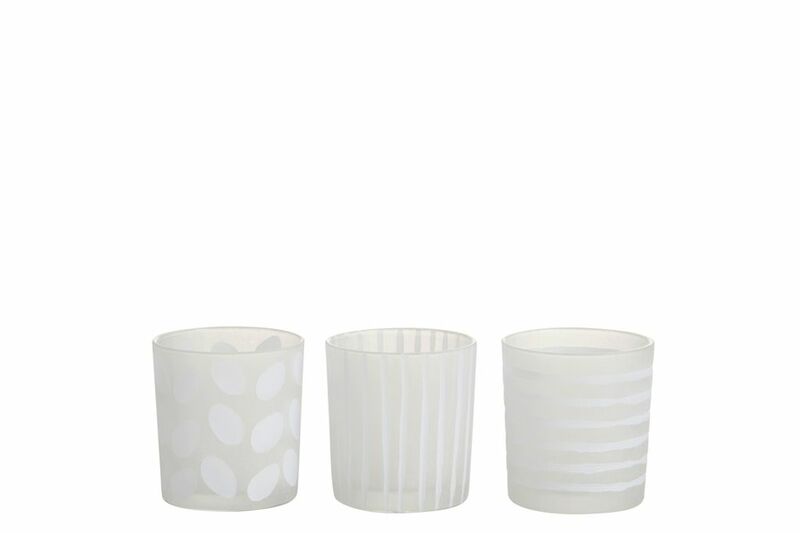 These small hurricanes would be the perfect addition to your white, simplistic space. 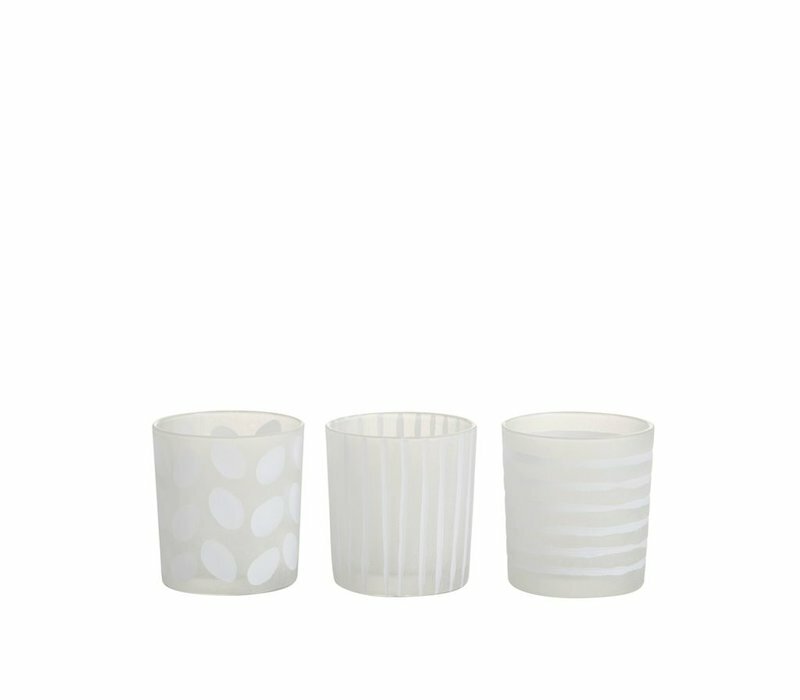 Style these by themselves or with a small tealight inside. Each beautiful white design compliments the other perfectly. 8cm height, 7cm width. Larger size also available.